Do those words bore you? “He is Risen!” I was reading an article that was Newsweek Magazine and in the Huffington Post where the Author (More about him next week) keeps referring to Jesus as though he’s not around anymore. “He was” and “If he were here”… even though this guy swears he believes in Jesus’ divinity and the Resurrection he keeps talking about Jesus as though he were dead. No. 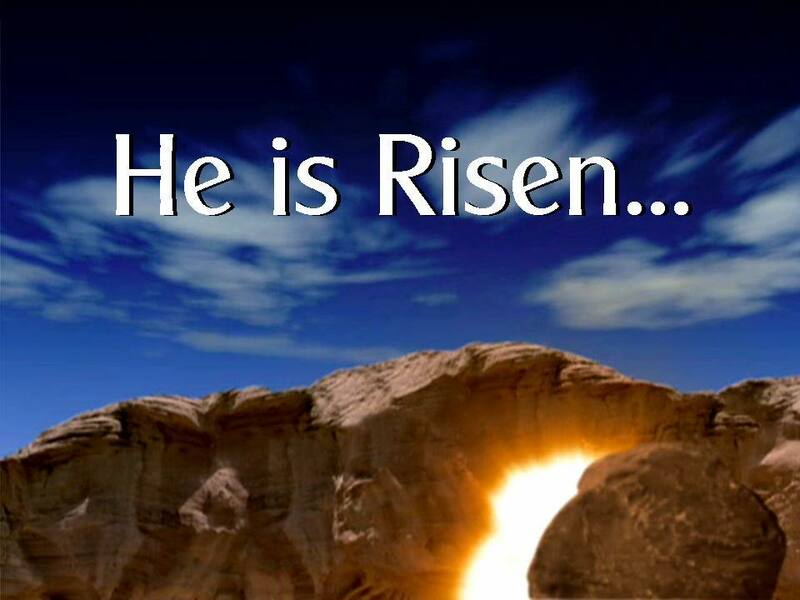 HE… IS… Risen! Three important words. Let’s talk about the Gospel. Let’s talk about Christ raised from the dead. Yeah, let’s do it. I like this plan. emphasis on the traditional Palm Sunday from the triumphal entry to Jesus’ Passion. Good or bad?